Find out more about upcoming Music, Film, and Performance programs inspired by current exhibitions and often in partnership with area musicians, artists, institutions, and creatives. Loft Concerts with Musiqa are the result of an ongoing collaborative partnership. 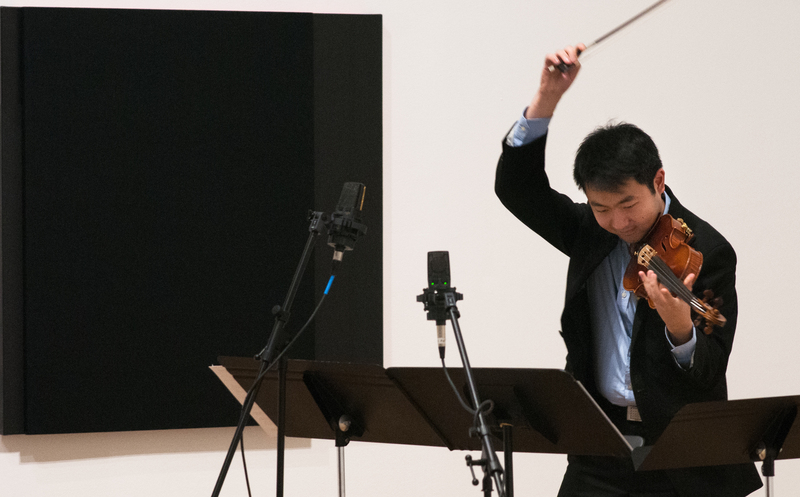 The renowned contemporary classical music group celebrates CAMH exhibitions through concerts that highlight modern music inspired directly by the work on display. 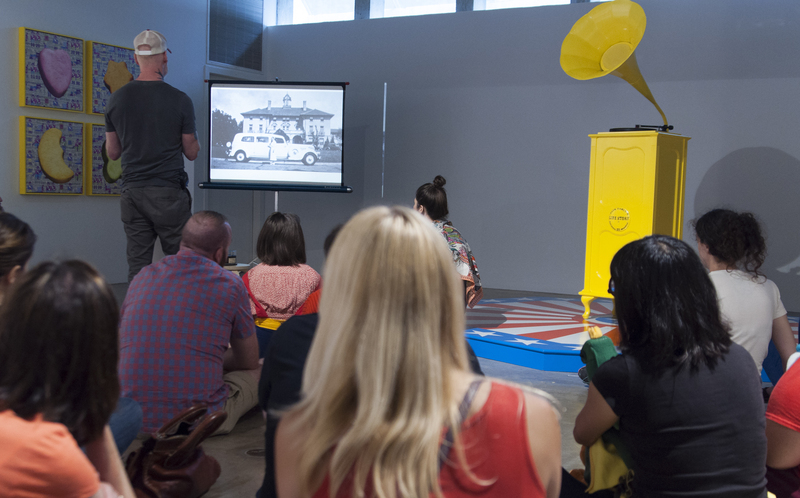 Film Screenings feature old favorites, new films, and experimental media all shown within the gallery space. The carefully curated selection of films reflect current exhibitions and contemporary art trends. Past screenings include Art Fair Fever by artist Mark Flood, Who Framed Roger Rabbit in conjunction with the exhibition A Better Yesterday, and an Evening of Israeli Films. Performance and Dance, through sound and movement, performers respond to the work on display. Artists also have the opportunity to perform within the gallery space. 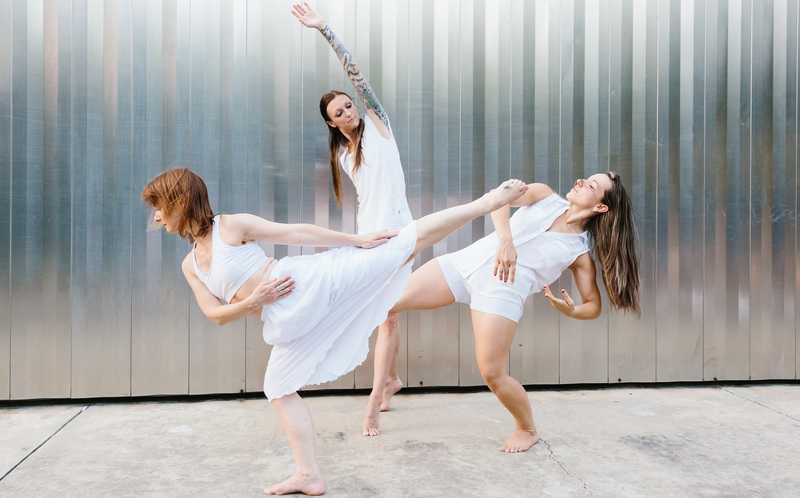 Past programs have included Chapman Dance, Texas Noise and Ambience series, and Hope Stone Dance Company.